This was an under-performing fifth growth estate that has been turbocharged by Bernard Magrez, the wealthy owner of Château Pape Clément amongst many others. 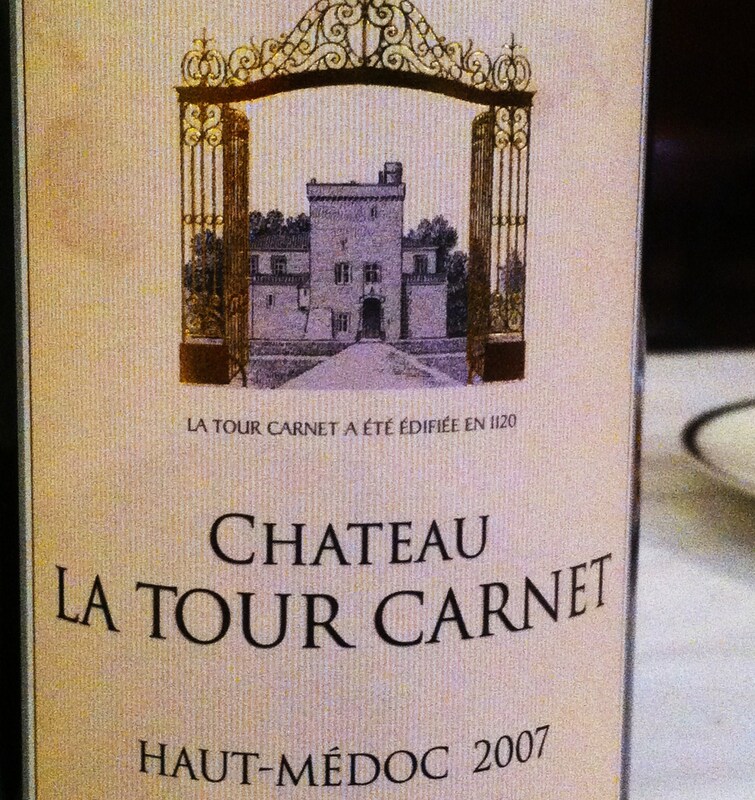 Château La Tour Carnet now produces big, rich, lush extracted wines if the 2009 & 2010 are anything to go by. Other vintages like 2008 and 2006 look to be developing well and offer good value. Situated just outside the St Julien appellation near the village of St Laurent, La Tour Carnet neighbours Château de Camensac and Château Belgrave further towards St Julien. It’s a very forward and worked style here but it does seem to settle well. Vineyard/Terrior: South and south-west facing slopes on clay with a limestone component covered with Guntz gravel, known as the La Tour Carnet knoll. Vineyard planted with 51% Merlot, 40% Cabernet Sauvignon, 6% Cabernet Franc and 3% Petit Verdot. Hand picked and sorted by hand. Winemaking/Elévage: Aged for 18-20 months in oak, 70% new and 30% one year old.